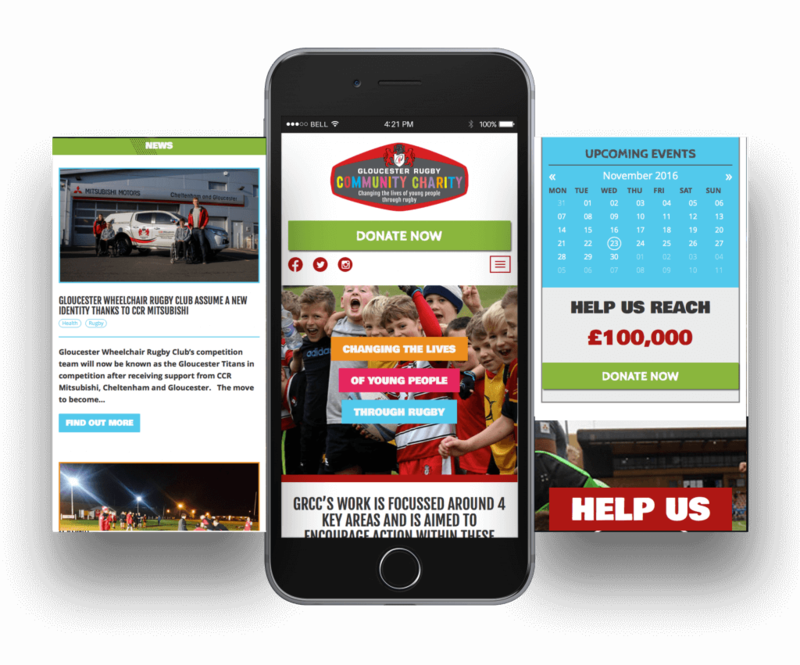 The charity aims to tackle health issues affecting young people such as; promoting healthy lifestyles, addressing childhood obesity, improving education, skills and employability. These are some of the most important issues affecting Gloucestershire and are the focal point of their day-to-day work. 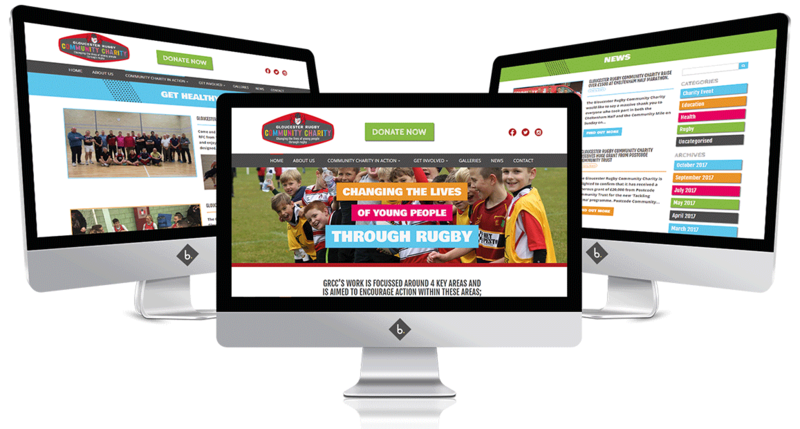 Our designer and developer have worked hard to create a quirky website with the aim to generate donations. 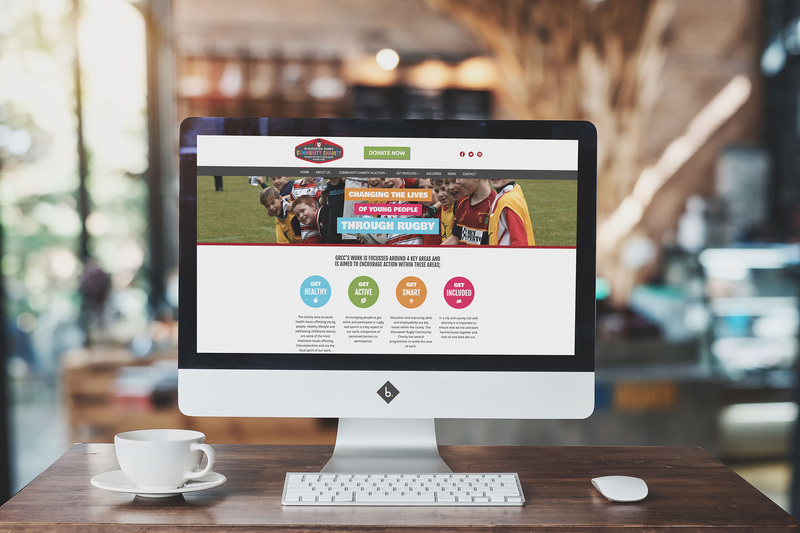 In an order to create this we have used multiple CTA and constant branding throughout leaving a colourful website that drives interaction. 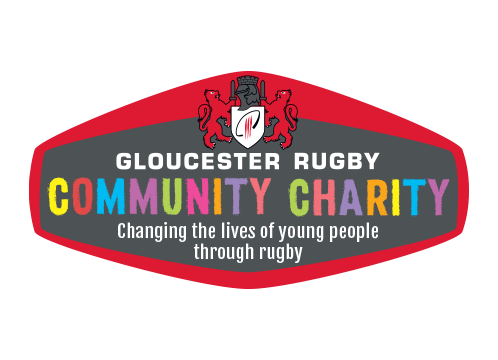 To support Gloucester Rugby Community Charity click here to donate!